Velo Sports Rehab was founded in February 2014 in order to bring unsurpassed sports injury management and soft tissue treatment to the Seattle area. VSR now has two locations open in Bellevue and Queen Anne. Our doctors have extensive experience treating athletes of all levels, motor vehicle accident victims, those injured on the job, and post-surgery rehab patients. We specialize in meeting the needs of weekend warriors and helping our patients meet their athletic, personal, and life goals. Our passion for “return to play” is evident in our treatment style. Your treatment and exercise program are designed to get you back to doing what you love as quickly as possible. Our doctors have knowledge and experience spanning many sports, including: Crossfit, tennis, Olympic lifting, triathlon, marathon, swimming, martial arts, dance, rock climbing, skiing, rowing, kayaking and many more. Clinical Excellence: Doctors at VSR are certified ART (Active Release Techniques) providers and have extensive training in bio-mechanics, rehabilitative exercise prescription, and instrument assisted soft tissue manipulation. 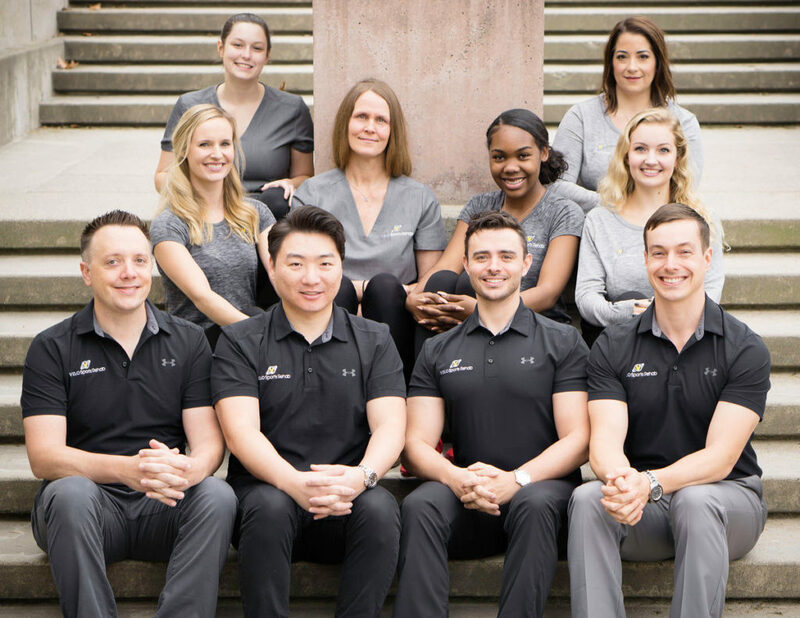 Every VSR team member is dedicated to helping patients reach their health and life goals. Superior Customer Service: We strive to make your experience positive and productive in every way. You will be treated in a friendly, professional manner from the first email or phone call and throughout your time in our office. We respect your time and appreciate your business. Constant Commitment to Improvement: We are never satisfied with the status quo. We are unrelenting in our endeavor to provide always improving clinical excellence and customer service. We value your feedback and want good things always for our patients.